A record 16 disciplines from 14 sports will be available for Rights Holding Broadcasters to show live from the Tokyo 2020 Paralympic Games, the International Paralympic Committee (IPC) has revealed. Badminton, boccia, road cycling, goalball, triathlon and the marathon events in athletics – sports that are either new or were not covered at Rio 2016 – will all benefit from live coverage. 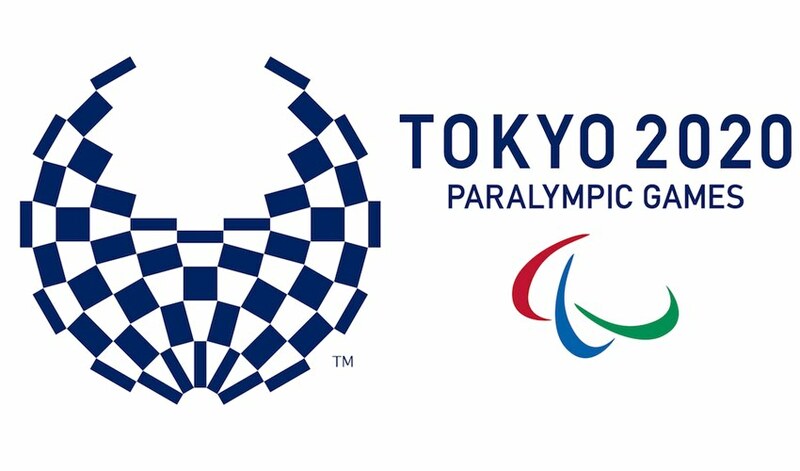 This is thanks to the support of the IPC, Tokyo 2020 Organising Committee and Olympic Broadcasting Services (OBS), who the IPC has appointed as host broadcaster to cover the Paralympic Games.